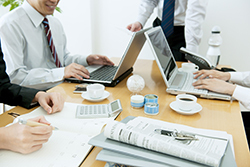 Cloud accounting is an indispensable financial tool for the modern small business owner. To keep up with the pace of business in today’s world you need to be ready to make business decisions from anywhere. The cloud-based accounting system offered by Solved Tax & Accounting makes your financial data accessible from virtually any place you can jump on an internet connection. This convenient 24/7 access will empower you to make the quick decisions that you need to in order to keep your business moving forward, day or night. We invite you to call our office today at 530-419-5911 to find out how we can implement a cloud-based accounting system for your business. 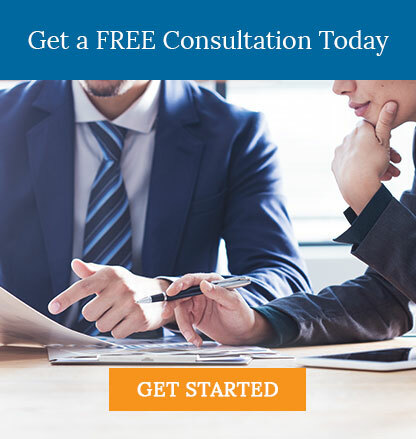 We offer a complimentary consultation so there’s nothing to lose.